The 2018 Datsun GO and GO+ facelift gets revised styling and new features, and is scheduled for deliveries on October 10. Ahead of its launch later this month, Datsun India has revealed the GO and GO+ facelifted models. The Datsun GO facelift and the GO+ facelift receive cosmetic upgrades to the styling, while the feature list is likely to get a major update as well. 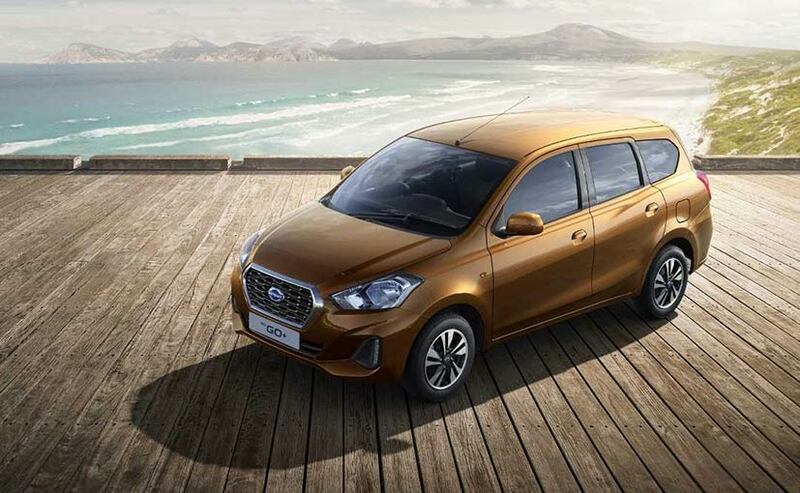 For now, Datsun has only revealed the exterior of the updated GO models, with the cabin still under wraps. Pre-bookings, meanwhile, officially commence from today across the company's dealerships for a token amount of ₹ 11,000 with the launch scheduled on October 9, 2018, while deliveries will begin a day later. 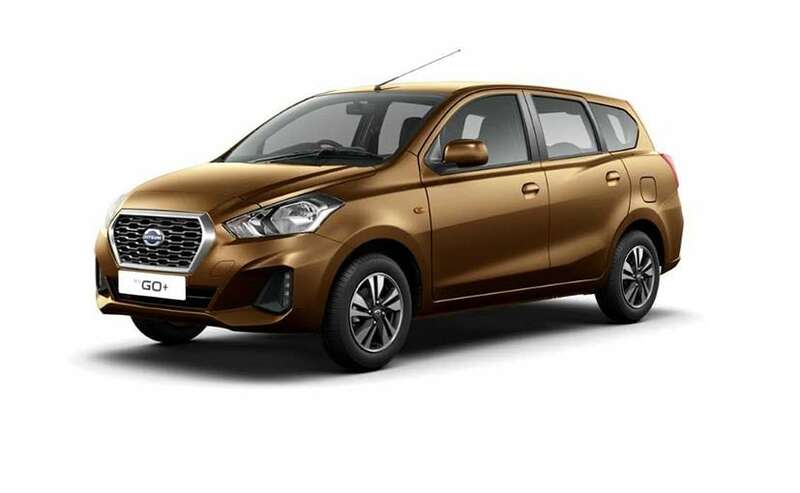 Commenting on the updated Datsun GO and GO+ facelifts, Nissan Motor India - Director Sales and Commercial, Hardeep Singh Brar said, "The young consumers today are looking for a car which complements their lifestyle and embodies their expression. 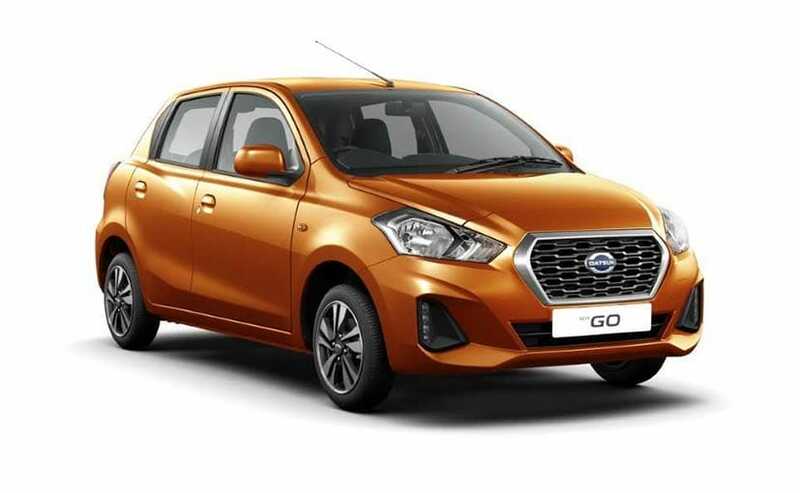 We are confident that the new Datsun GO and GO+ offers a complete package with attractive design, power and performance to our customers in India." Cosmetic upgrades on the Datsun GO and GO+ facelift include new angular front, reworked headlamps and a sharply styled bumper that looks aggressive. The GO and GO+ facelift also get new vertically stacked LED daytime running lights incorporated into the bumper that does look nice. The 14-inch alloy wheels are in the same design as that we've seen on the Indonesian model, while the overall design continues to remain the same. Another upgrade will be the addition of a rear wiper on the small car. The cabin on the 2018 Datsun GO and Datsun GO+ is expected to come with a redesigned dashboard, lockable glovebox and a new centre console unit. The GO twins just might be the most affordable cars to get a touchscreen infotainment unit with Apple CarPlay and Android Auto connectivity systems. Other upgrades are likely to include the driver side airbag, speed alerty system and driver and passenger seatbelt reminder system as standard, adhering to meet the new safety norms that will come into effect from 2019. Do not expect any changes under the hood though with power coming from the 1.2-litre three-cylinder petrol engine tuned for 67 bhp at 5000 rpm and 104 Nm of peak torque at 4000 rpm. The motor is currently paired with a 5-speed manual transmission, while an AMT unit could be in offing from the redi-GO. To be offered in five variants, the updated Datsun GO and GO+ will get two new colours as well - Amber Orange and Sunstone Brown. The small car competes against a host of offerings in the segment including the Maruti Suzuki Alto K10, Renault Kwid and will also compete with the highly awaited new generation Hyundai Santro (AH2).